New Music for Mighty Mark & TT The Artist's - Give Em What They Want. Check out "The Bmix" out now via all digital retailers. A collection of essential tunes from the iconic Bmore Club Music duo released on Moveltraxx these last few years + new tracks & previously unreleased gems. Featuring the new single "Be More" feat Colada. A triple threat, Baltimore singer, songwriter and producer Colada rewrites the guide to love and relationships on her debut ep Colada's Way. 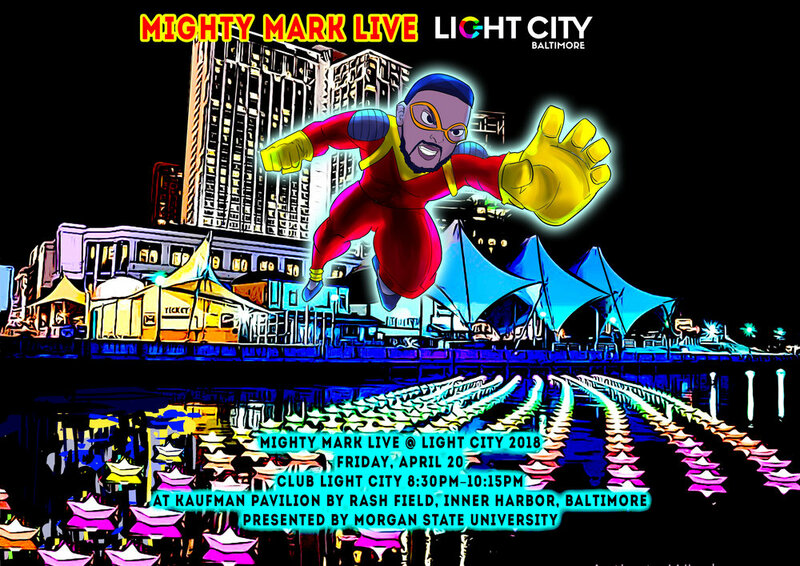 Executive produced by Mighty Mark and TT The Artist, the four track playlist and confessional style intro includes songs like "Stupid" and "Insane," interlaced with the signature Baltimore club break beat and nostalgic rnb grooves that paint the perfect urban love story. "Lust," showcases Colada's vocal versatility as she transitions from ballad to a house inspired uptempo dance song ready to get any party started with the supporting energetic chants by the club queen and rapper TT The Artist. "Love You," closes out the project as Colada toughens up her flow with 90's influenced hip hop rap style delivery while opening up and being vulnerable at the same time. Colada's Way is the perfect soundtrack to finding love, losing yourself and learning how to grow from it all! Baltimore' e oulfu & rtis nd songwriter, olad ebut e irs ingle "Stupid". Laced with production by Baltimore club music pioneer Mighty Mark and a cameo by TT The Artist,Colada gives off sultry urban love ballads over hard hitting 808 drums on her debut single off of her forthcoming EP, Colada’s Way. Baltimore's new soulful R&B artist Colada releases her first single Stupid from her upcoming ep Colada's Way. 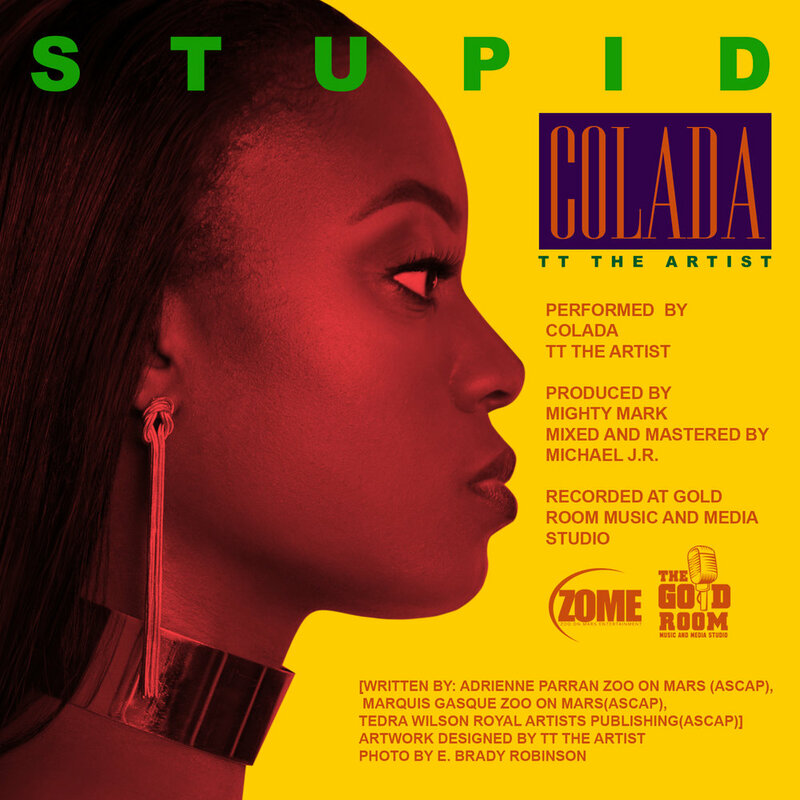 On Stupid, produced by Bmore Club legend Mighty Mark, Colada gives off sultry vibes over hard hitting 808 drums as she describes her past relationships and not being "Stuck On Stupid". 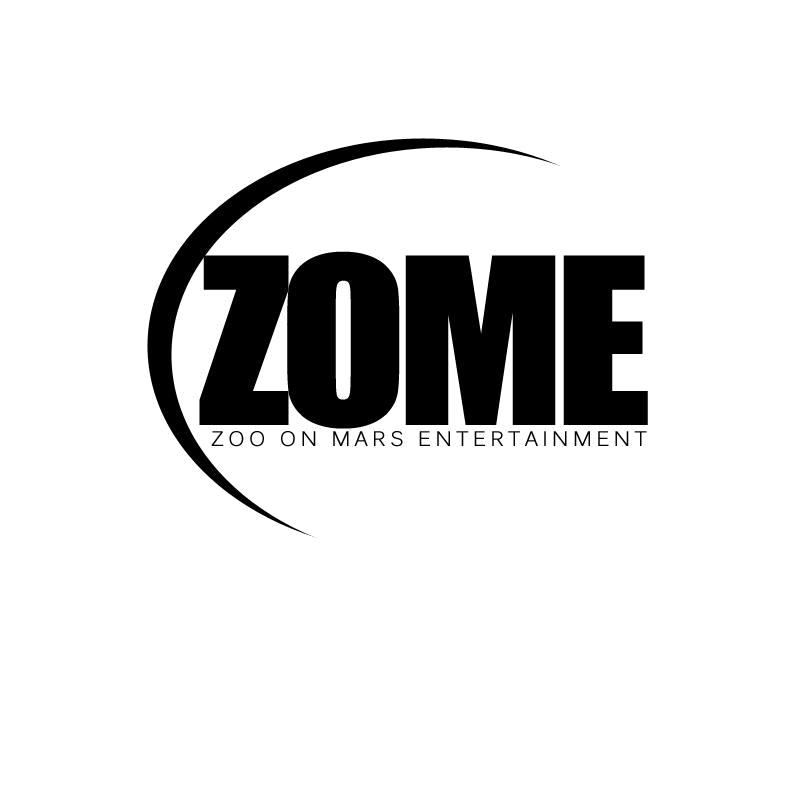 The Baltimore Sun recently came by The Gold Room Music and Media studio to document the process of creating a Baltimore Club hit. September 28th Mighty Mark had a guest set on RINSE FM. Check out your favorite hero around the 34min mark. Tons of exclusives. Stream below.